It's amazing how far Urban Downhill has come. 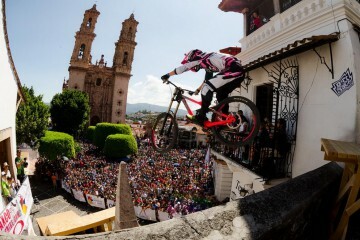 This year for the Taxco Urban DH the riders actually go THROUGH a house (check out the video below from the girls ... Read More. 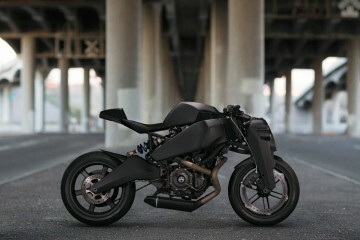 Introducing the American-built Ronin Motorcycle from Magpul which has been a concept bike based off a Buell 1125R for many years, but now Magpul is turning the ... Read More. This guy... #TheRidge is the brand new film from Danny Macaskill. For the first time in one of his films Danny climbs aboard a mountain bike and returns to his ... Read More. Somehow, everything just keeps getting faster. 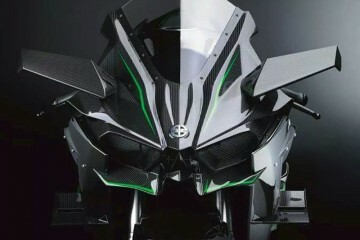 Kawasaki have set out to build the fastest accelerating bike in the world and therefore, they've produced the mos... Read More. Today Alexi of Nori Yaro took us on a grand tour. We've been psyched for this, and he sure as hell didn't disappoint! The guy is such an amazing tour guide and ... Read More. 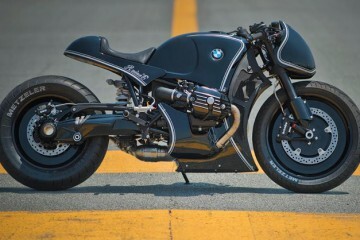 For six months, four of Japan’s top custom workshops have been tearing down and rebuilding BMW’s R nineT roadster. Shiro Nakajima vs Brat Style vs Hidemo vs ... Read More. 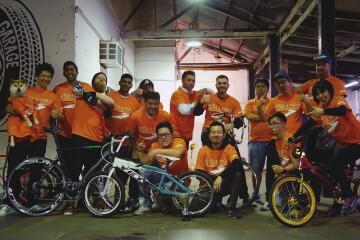 NINJAS @ Zen Garage – The Last Hoorah! Back in 2011 when we first opened up we had the NINJAS over to bless our space (revisit that feature here). Back then we didn't have our shop fit out installed,... Read More. 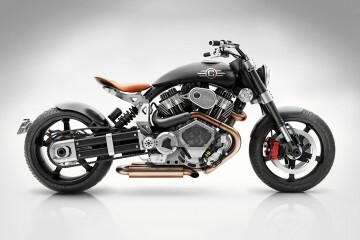 Fusing power, strength, beauty, carbon fibre and billet aluminium, American motorcycle manufacturer Confederate Motors introduces the X132 Hellcat Speedster. We... Read More. Just another Saturdays at Zen. Sun was out, the usuals and a few new faces dropped by too. As usual, there were some amazing rides. 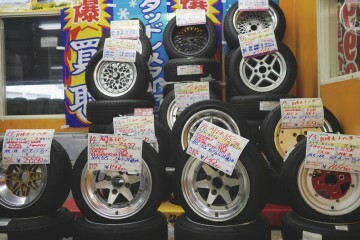 Not only cars either! The gu... Read More. Jasmine was so keen to shoot she caught 2 trains from way out West to come in to Zen for some snaps late yesterday afternoon. Our last customer in the shop got ... Read More. Had the opportunity to shoot Jasmine yesterday, who's just gotten back from EDC in the USA (where she was partying, but also planning this shoot at the same tim... Read More.